¡MAYDAY! ‘Search Party’ Tracklist Revealed! With Airplane Mode taking flight last week, and the first set of visuals released yesterday, Search Party season is in full effect. Naturally that includes the release of the full tracklist! For producer nerds or fans who love a good feature, the tracklist release is the next best thing to the album dropping; the excitement and anticipation always skyrockets! 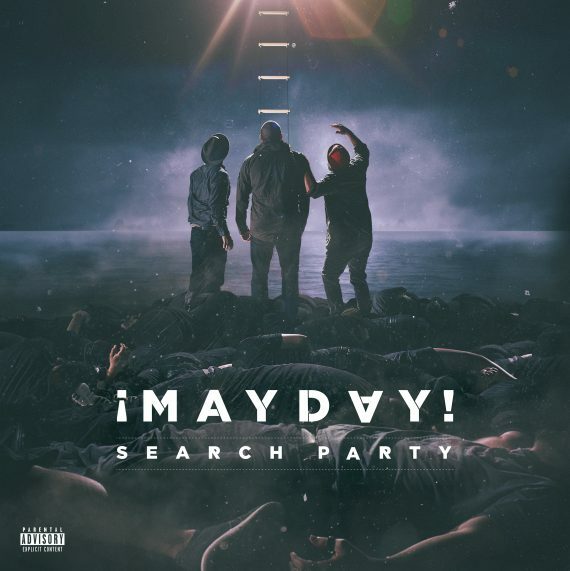 So to get properly hyped for ¡MAYDAY!’s Search Party let’s take a look-see at what we got coming our way.